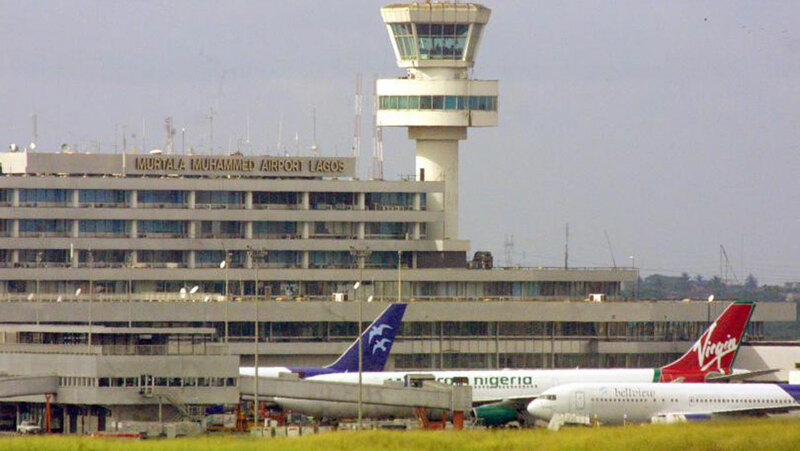 Managing Director of Aero Contractors, Captain Ado Sanusi, yesterday faulted the stolen aircraft claims at the Lagos airport. It had been reported of two Bombardier Dash 8 Q300 jets were stolen at the airport. Sanusi, who stated that the processes of moving an aircraft are quite tedious and nowhere in the world is it possible to successful steal an airplane, said the claim was false. In another development, there was pandemonium in some parts of Abuja yesterday as some military jets embarked on maneuvers mistaken for trouble by residents. “Consequently, there will be movement of NAF aircraft within the Federal Capital Territory from now till October 2, 2018 as fighter aircraft would be flying at low level to carry out aerial display as part of the activities to mark Nigeria’s 58th anniversary celebration.